Delivering one to one and group guitar lessons from a professional guitar tutor helping you to get the most out of your learning. 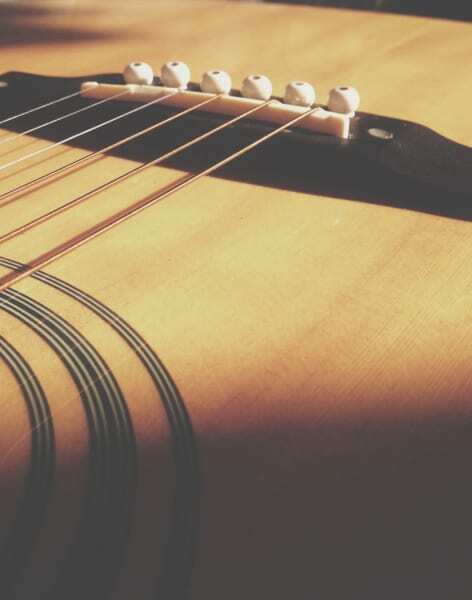 The Goldberg Music School has been established for a number of years and since their launch they have developed a detailed syllabus specifically for finger style guitar playing. 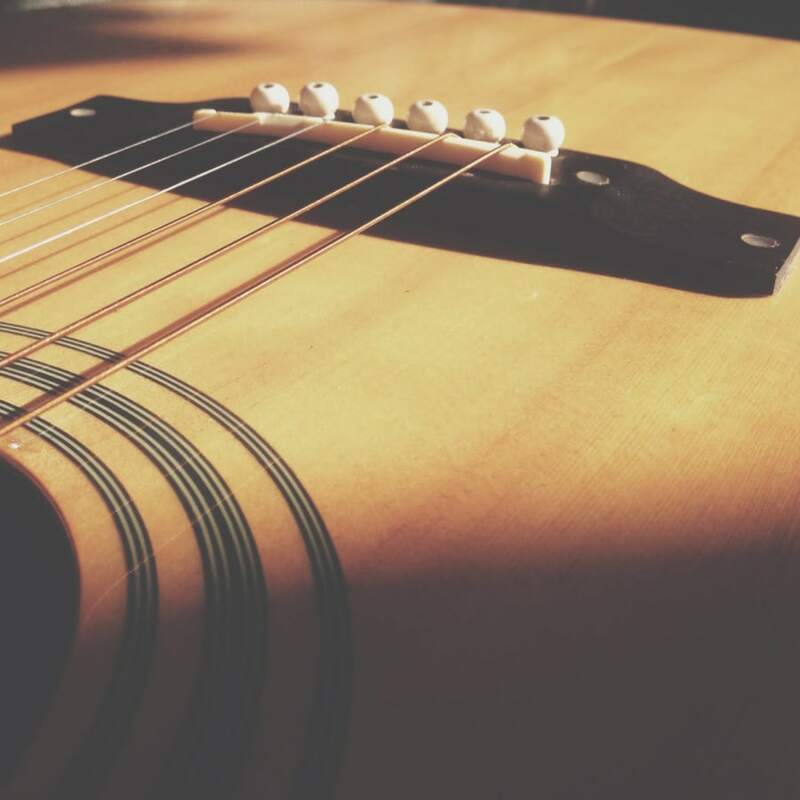 This allows even more students to achieve their dreams in guitar playing. 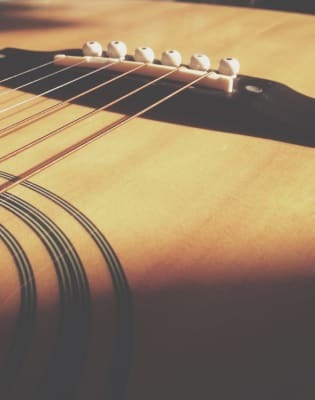 Finger style guitar lessons are offered to students at an intermediate level and the training is designed to get you playing to a unique style that you prefer and you can chart a clear path to achieving your guitar playing goals. Your tutor will work with you to understand your goals and your requirements and then devise a suitable programme of study to help you reach them. Each tutor who leads the training is experienced and has the skills they need to teach students to a high standard. 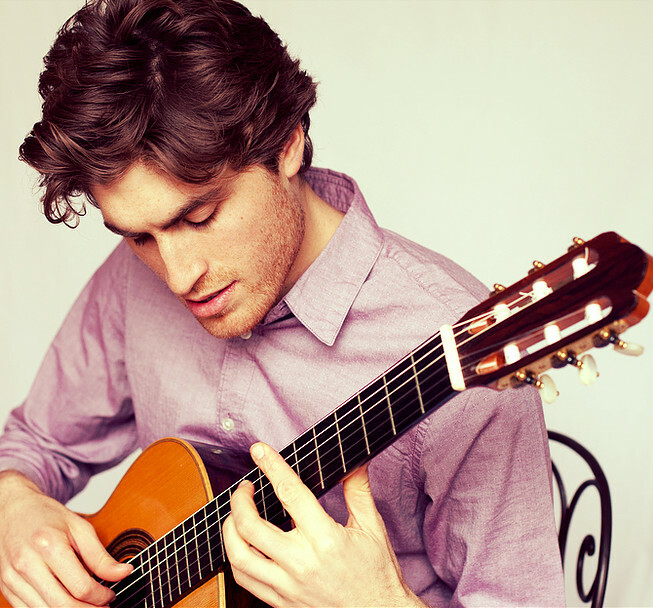 Jonathan Goldberg Studied classical guitar at the University of Cape Town and the Royal Northern College of Music in Manchester where he obtained a first class Post Graduate Performance Diploma (Masters Level) He has studied with many of the foremost teachers and performers in the world including Derek Gripper, Craig Ogden and EGTA founder Gordon Crosskey. Jonathan has been teaching guitar for over 17 years at some of the best private schools in Cape Town, as well as in Manchester and London. He has been an associate teacher of the Richmond Music Trust for the past nine and a half years. In this capacity he continues to teach at many of the local schools and has become a well known member of the community in Twickenham, St Margarets, Richmond and Petersham.